Ingredients: Crumbs, Made With Meals: Wheat, Corn, Oat, Soya, Barley, Bean, Water, Whole Eggs, Shredded Coconut, , precooked: pork, chicken, fish meat,( USDA inspected and approved)Fresh and Dehydrated: Carrots, Dandelions, Chicory, Kale, Grapes, Bananas, Apples, Oranges, Pears, Apricots, Milk, Honey, Corn Syrup Solid, Salt, Brewers Yeast, Sunflower Hearts, GROUNDED : Shelled Peanuts, Brazil Nuts, Cashews, Filberts, Pecans, Walnuts, Almonds, Shelled Pumpkin Seed; Water, Coconut, Whole Eggs, Fresh and Dehydrated: Carrots, Dandelion, Chicory, Kale, Grapes, Bananas, Apples, Oranges, Pears, Apricots, Milk; Honey, Corn Syrup Solid, Casein, Salt, Brewers Yeast, Poppy Seed, Kelp Meal, Bone Meal, Yellow Beta Carotene, Cod Liver Oil, Wheat Germ Oil, Dextrose, Casein, Vitamin A Supplement, Vitamin D3 Supplement, Vitamin B12 Supplement, Riboflavin Supplement, Niacin Supplement, Calcium Pantothenate, Choline Bitartrate, Folic Acid, Menadione Sodium Bisulfite Complex, Pyridoxine Hydrochloride, Thiamin Hydrochloride, d-Biotin, Ascorbic Acid, Manganese Sulfate, Zinc Sulfate, Ferrous Sulfate, Copper Sulfate, Ethylene Diamine Dihydriodide Cobalt Sulfate, Magnesium Sulfate, Potassium Iodide, Vitamin E Supplement, Calcium Carbonate, Calcium Propionate Added To Preserve Freshness, Artificial and Natural Color and Flavor. ABBA GREEN 92 is sold with 100% satisfaction guaranteed – or you may return the unused portion for a refund of the unused portion. NOTE: Best if used within 45 days of manufactured date. NO OTHER WARRANTY EXPRESSED OR IMPLIED. STORE IN A COOL, DRY PLACE. As A Hand-Feeding Formula: Mix 1 tablespoon of ABBA GREEN 92 with 3 tablespoons of very hot water – mix thoroughly. Wait 60 seconds then add sufficient warm water to achieve the proper consistency and temperature. 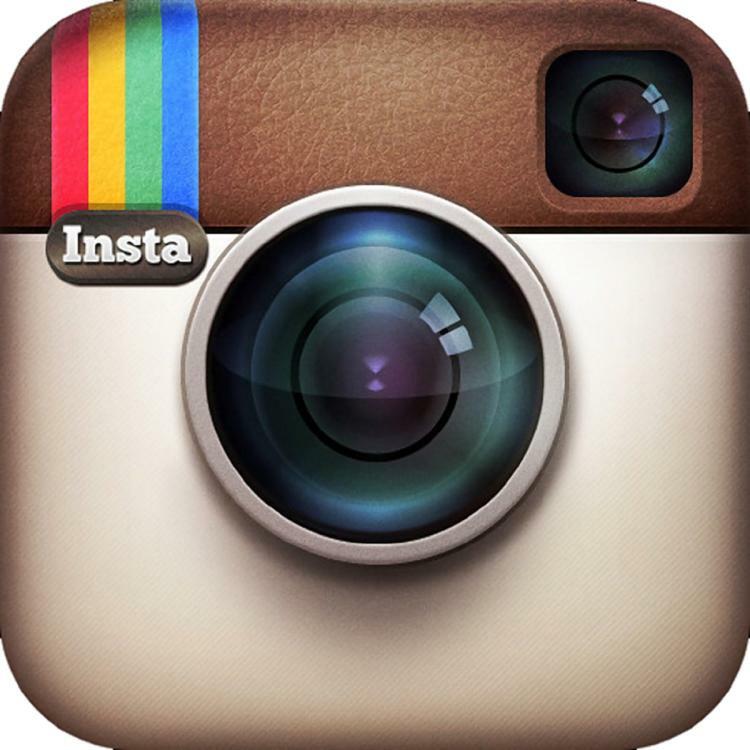 With the handle of a teaspoon feed the youngsters until their hunger has been satisfied. Keep the baby birds at a proper temperature. BE CAREFUL! All moist food sours quickly, especially during the warm, muggy months. Therefore, do not allow the birds to eat sour, moldy food. 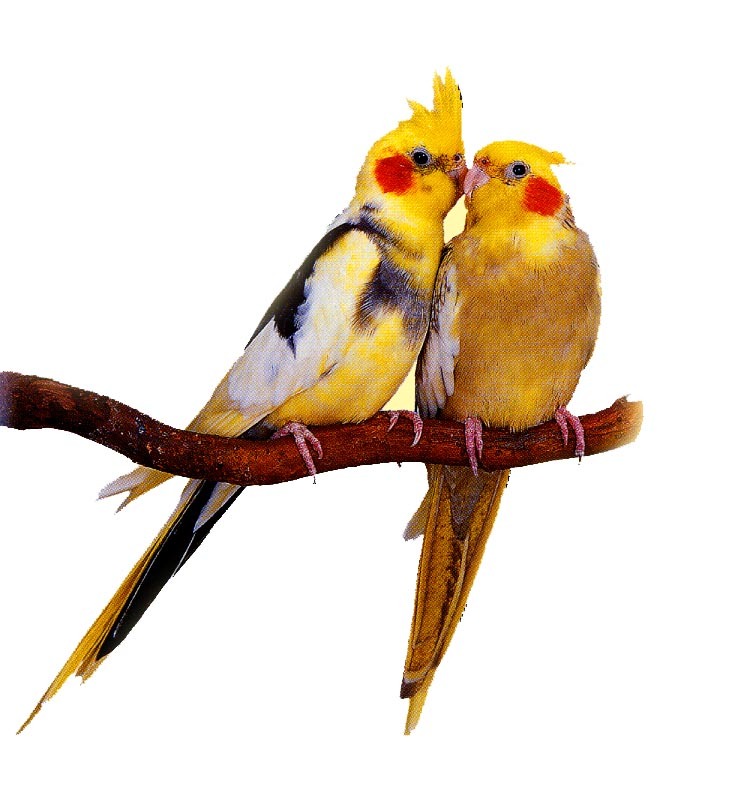 Follow the above instructions carefully and you will be successful in breeding strong and vigorous cage birds. Feeding Instructions: For young hatch; mix 4 tablespoons of ABBA GREEN 92 and 2 tablespoons of cold water – mix thoroughly to activate ingredients. Add a cooked egg (Simmer egg for five minutes, cool, the grate shell and all). Mix all ingredients thoroughly. Keep feed fresh at all times; parents will feed young and raise them to maturity. Breeding success has been achieved by using ABBA GREEN 92 with the addition of an egg. The ABBA GREEN 92 simply moistened with cold water and mixed with soaked seed will suffice. Mix 3 tablespoons of SOAK SEED with 4 tablespoons of ABBA GREEN 92 mix thoroughly. Keep it fresh at all times. If your birds will adjust without the cooked egg, perhaps you will achieve better breeding results with less work. As A Supplement: For a well balanced diet for all seed eating birds supply ABBA GREEN 92 in small amounts each day in the addition to the above. Also feed a variety of fresh greens and fruits, the greater the variety, the greater the potential of success. As a supplement to feed soaked seed, soak mixture is excellent. 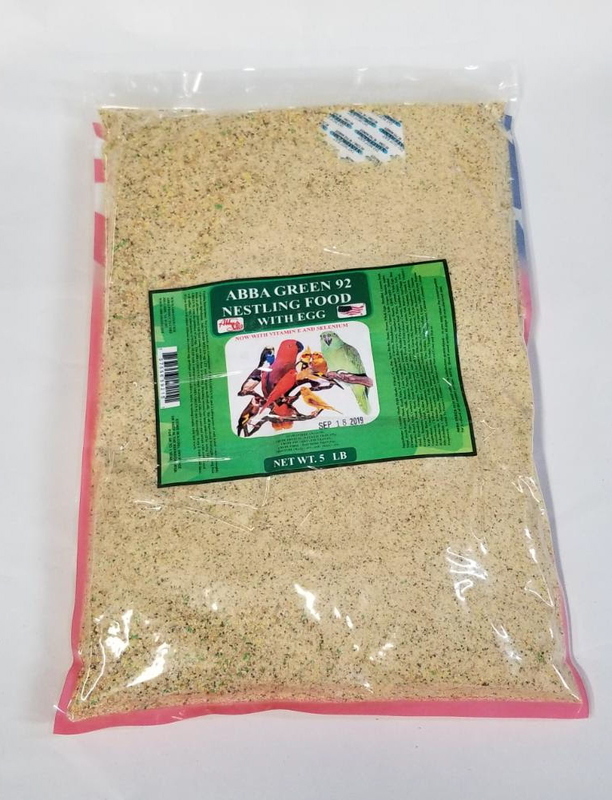 Place ABBA SOAK SEED in a jar and soak it for 24 hours, then wash thoroughly in a strainer under running water, shake off excess water and feed fresh to the birds everyday, especially to the feeding parents and the fledgling young. 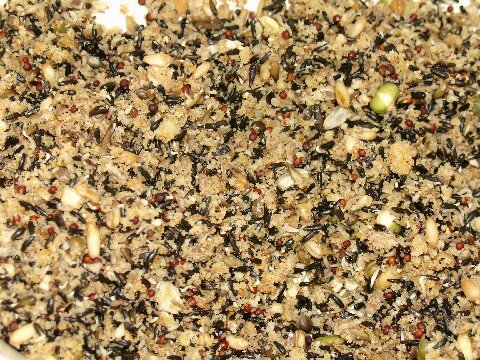 ABBA Soak and ABBA Green 92 blended 50% of each and is fed to the feeding parent and as a supplement once or twice a week to all non-breeding seed eating birds all year round.